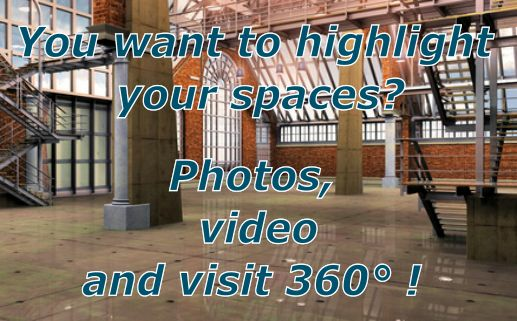 Offer your spaces in ephemeral ! Creating ads is free and you do not pay any entrance fees! Individuals, professionals, start or expand your business by taking advantage of our free platform! Sign up and create your ads for free! Why settle for photos for your spaces? 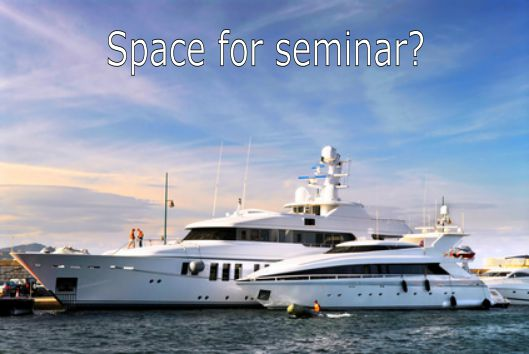 Make your yacht available for professionals! An exceptional day with your team, a signature with a VIP customer ? Book a yacht and enjoy a astounding and unique moment!